There are hundreds of promises in the Bible. It’s a good bet you will stumble upon a promise of God just about every time you open the Scriptures. That’s good news because we can bank on the God's promises and build our life on them. “Not one word has failed of all the good promises he gave...” (1 Kings 8:56). Since we encounter the promises of God in Scripture so frequently, it's good to appropriately understand and apply them in our lives. 1. Is the promise intended for a specific person or group? Jeremiah 29:11 is an example of a promise given to a specific group of people in Scripture. It says, “For I know the plans I have for you,” declares the Lord, “plans to prosper you and not to harm you, plans to give you hope and future.” This verse has been used by Christians for years on T-shirts, coffee cups, and greeting cards. This promise was given specifically to “the surviving elders among the exiles and to the priests, the prophets and all the other people Nebuchadnezzar had carried into exile from Jerusalem to Babylon” (Jeremiah 29:1). While this promise was intended for those displaced by the Babylonians, we can still learn some important truths about God. He really does care about His children. When we are in a tough circumstance, He hasn’t forgotten us. God’s plans and purposes for His children prevail despite hard times, outside influences, or naysayers. Some promises in Scripture are for a general audience and some are for a specific person. However, all of God’s promises can teach us about His character and goodness. 2. Is the promise conditional? Many times, God promises to fulfill a promise only if we act in a certain way. For example, Matthew 6:33 says, “Seek first his kingdom and his righteousness, and all these things will be given to you as well.” The promise in this verse is for all those who “seek first the kingdom and his righteousness.” Often, God will call us to action and promises His way is the best way. 3. Is the promise supported elsewhere in Scripture? Suppose a man in our church was contemplating leaving his wife for another woman. 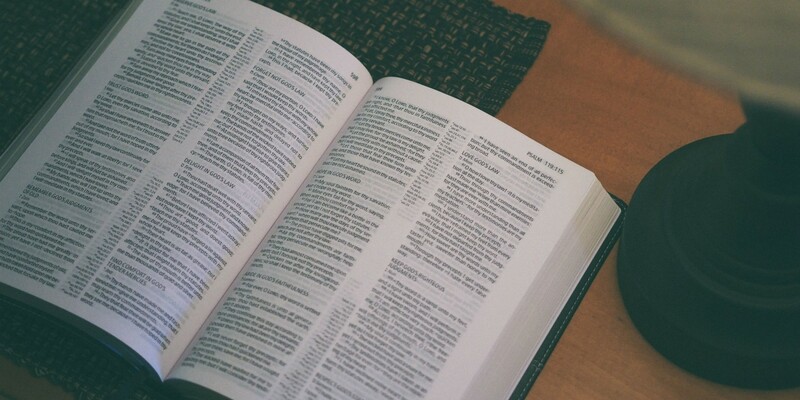 As he browses the Bible looking for justification for his sinfulness, he reads Psalm 37:4, “Take delight in the Lord, and he will give you the desires of your heart.” If this man leaves his wife because he believes God wants him to, this man has failed to understand the promise of God in Psalm 37. Taking the time to find a supporting Scripture will ensure we are not pulling a promise out of context or distorting the message because of our own selfish motives. Many times our feelings get in the way of the truth God wants to share with us. It is always good to get multiple confirmations before taking action. God is not displeased when you look further into the Bible to confirm His direction. Most of the time, our problem is not that we believe too many of the promises of God. The problem is, we believe too few of them. As you read the Bible, look carefully for the many promises of God. We can have confidence that God will keep His promises. He’s proved His trustworthiness by sending Jesus. 2 Corinthians 1:20 says, “For no matter how many promises God has made, they are ‘Yes’ in Christ.” Jesus proves that God is a promise maker and a promise keeper.